Leading Manufacturers & Suppliers of SS 316 equal tee and SS 316 reducing tee in India, with Exports to 60 Countries. Buy Top Quality SS 316 Seamless Tee, SS 316 Buttweld Fittings Factory. Metline offers Equal Tee and Welded Tee in Size Range of 1/2″ to 48″. 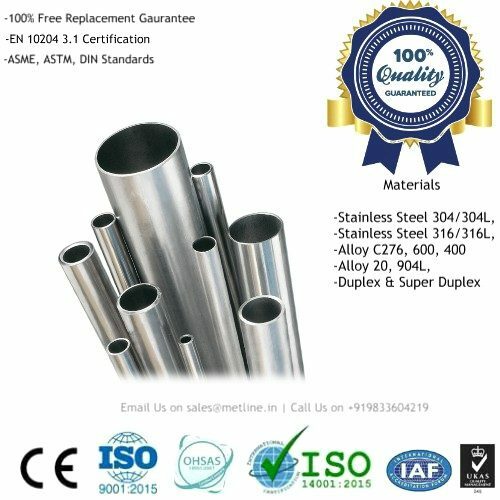 We are a ISO certified manufacturer and supplier of 316/316L stainless steel tee in a wide range sizes, surface treatment, and ASTM standards. Contact our factory for the best prices! 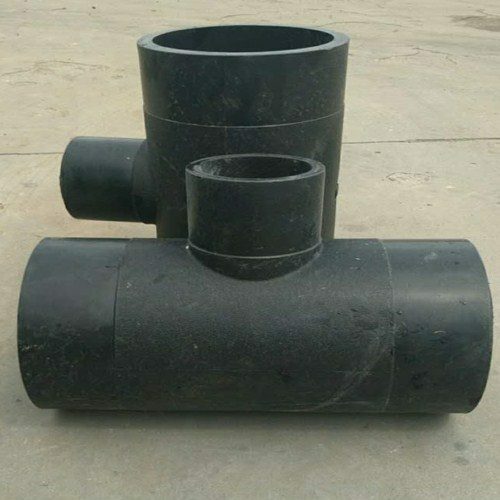 We are a specialized manufacturer of welded and seamless SS 316 tee for low or high temperatures, and medium or high pressures. Metline is a largest supplier of ss 316 tee in India. We are offering excellent products and sincere service, and welcome all our customers. Contact Us If You are Looking to Buy 316/316L Tee! Metline is one of the largest company in India, supplying all types of SS 316 tee including equal tee and reducing tee in a wide range of sizes and thickness. 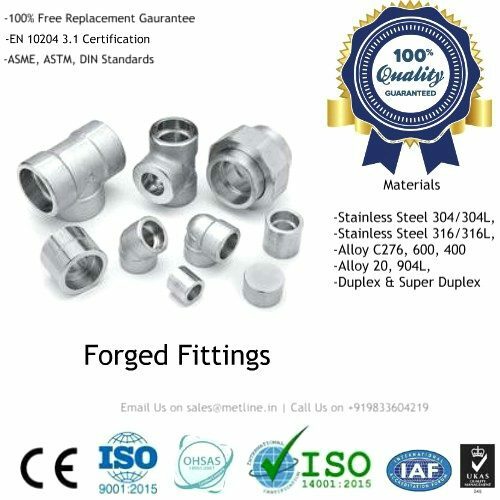 Given our extensive expertise and knowledge in stainless steel industry we can offer stainless steel 316 tee, at the most competitive prices in the Industry. Metline is one of the largest and most renowned manufacturing and stockholding company in India, supplying stainless steel 316L tee as well as stainless steel 316L pipes, fittings and flanges. 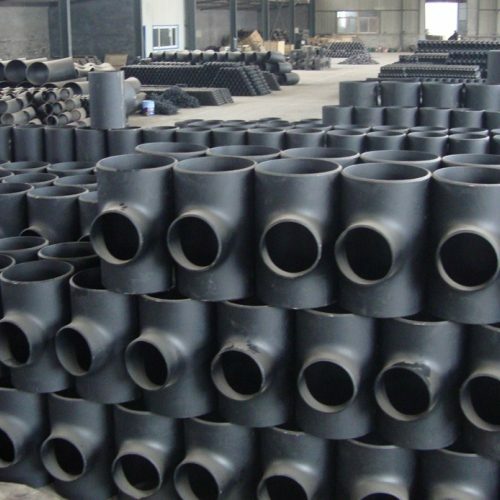 We are a wholesaler for stainless, acid and heat-resistant steel pipes, fittings and flanges with extensive stocks.